Hypocrite is a word I don’t like very much. 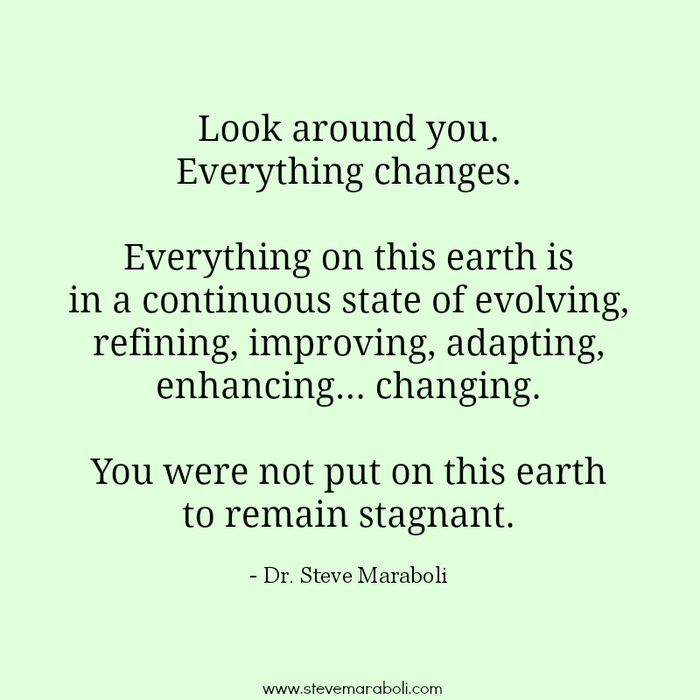 When you’re growing up, you’re constantly changing and evolving. I promised myself when I was 13 years old to never watch or read Twilight in my life, but I did. I remember when I said I would never wear hats or never take a gap year after high school… Now I LOVE wearing hats and I also decided to take a gap year after high school to figure out who I was as a person. What I’m trying to say is… I’m changing everyday. What you might’ve LOVED as a 14 year old, doesn’t necessarily mean that you love it or have to love it today. Things change, so does people. That’s why you can’t really call a person a hypocrite when you’re growing up. I mean, you wouldn’t be a very happy person if you never developed or matured, or even decided to try new things. That’s why it’s so important to let people grow at their own pace and accept that your friends are changing too, even if you like it or not. Even though your life might’ve felt a bit more carefree when you were 12, doesn’t necessarily mean it was better… Okay, I guess I’m trailing a bit off, but my point is… I think the world would be a much better place if we showed a bit more understanding towards each other, especially when we’re growing up, because we’re changing, hopefully to a better version of ourselves. This entry was posted on Wednesday, August 27th, 2014 at 2:50 pm	and posted in personal thoughts. You can follow any responses to this entry through the RSS 2.0 feed.